Instead of going out and buying a super expensive safe for your valuables, keep your riches hidden in your home. Literally. 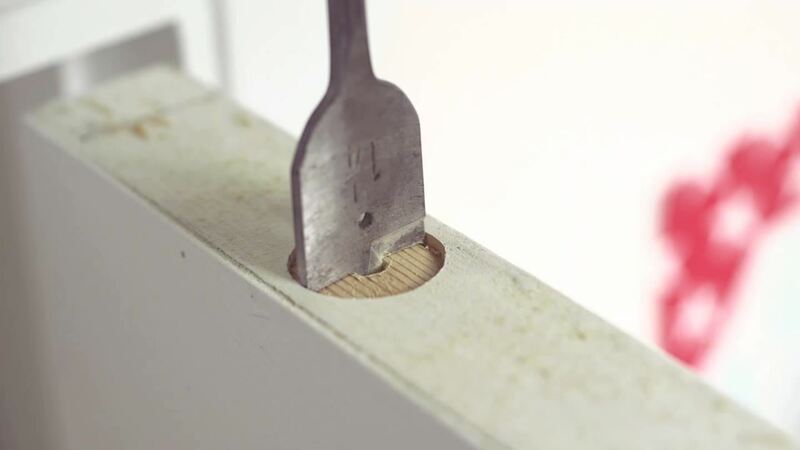 You can use any wooden door in your house or apartment to hide any small item you need without anyone figuring out your secrets. It's the most unsuspecting place to keep things hidden. 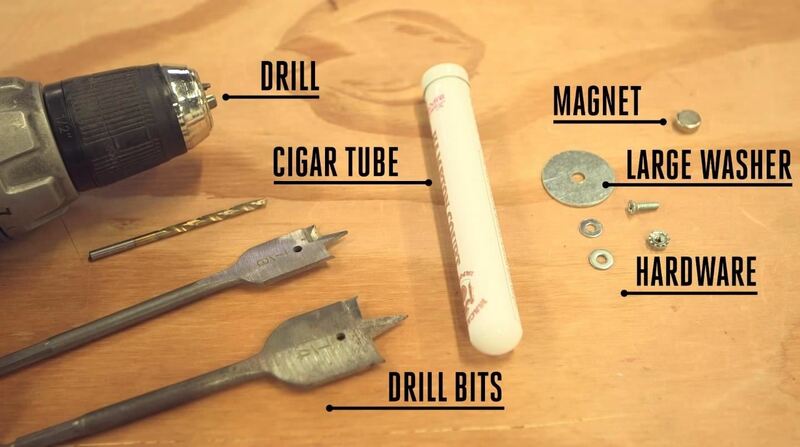 Drill a small whole in the center of the cigar tube's lid. 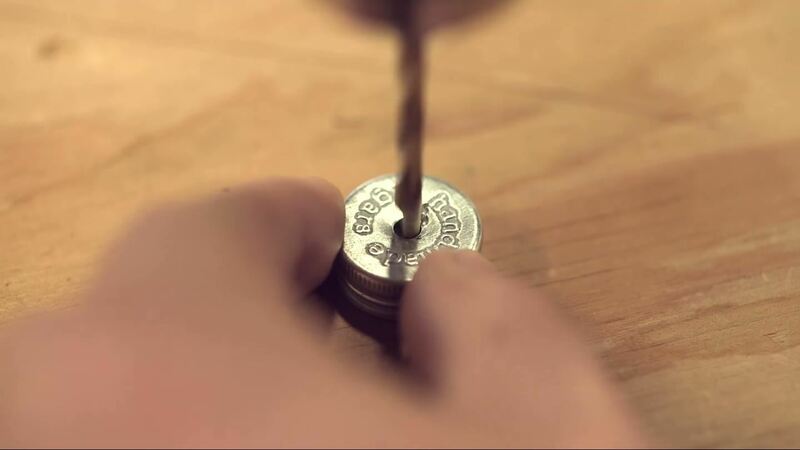 Slightly drill the center of the large washer to create a small bezel so that the screw sits flat. 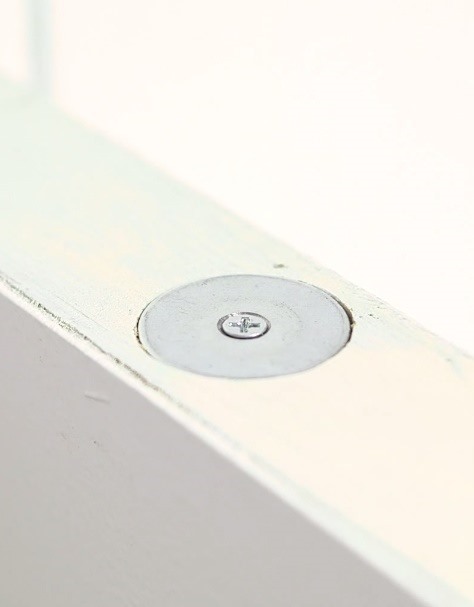 Fit the screw in and secure it with a small washer, lock washer, and hex nut. 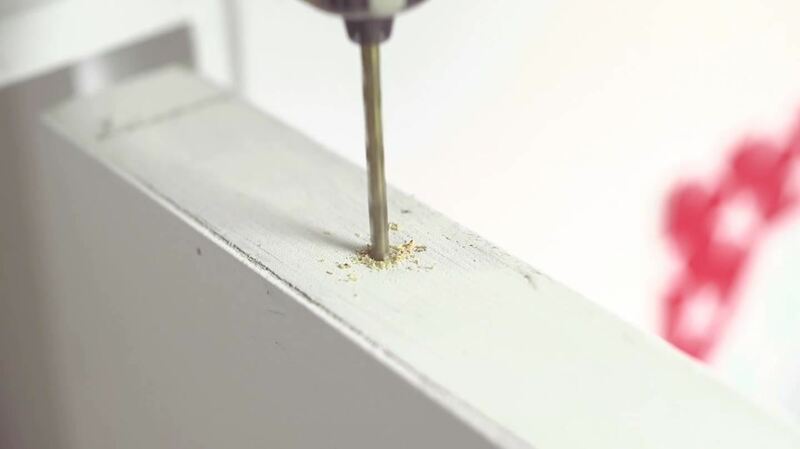 Once you've chosen which door you will use, mark the inner corner in the middle and drill a small pilot hole. 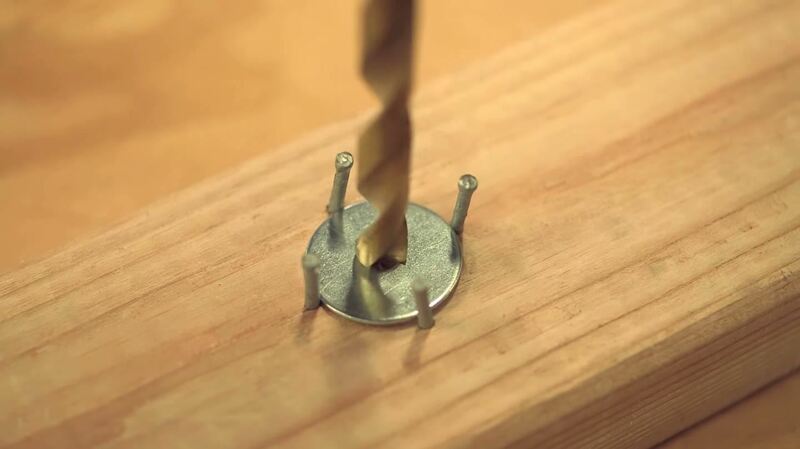 Take the 1¼ spade bit (the size of your large washer) and drill into the small hole you created. 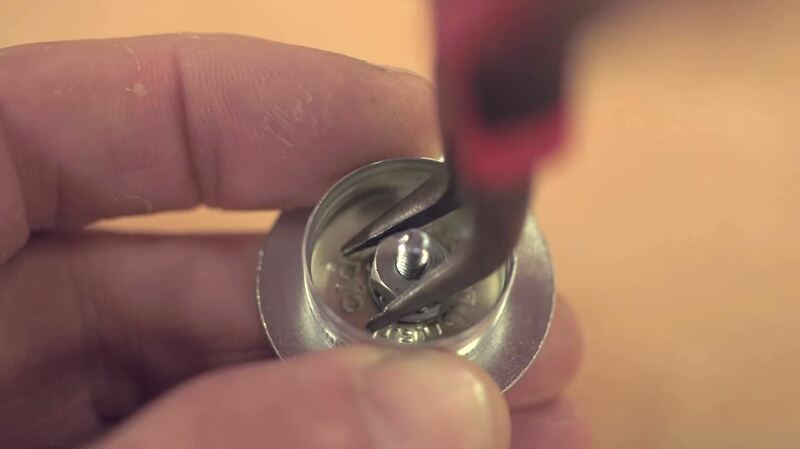 Don't drill more than the thickness of the washer. 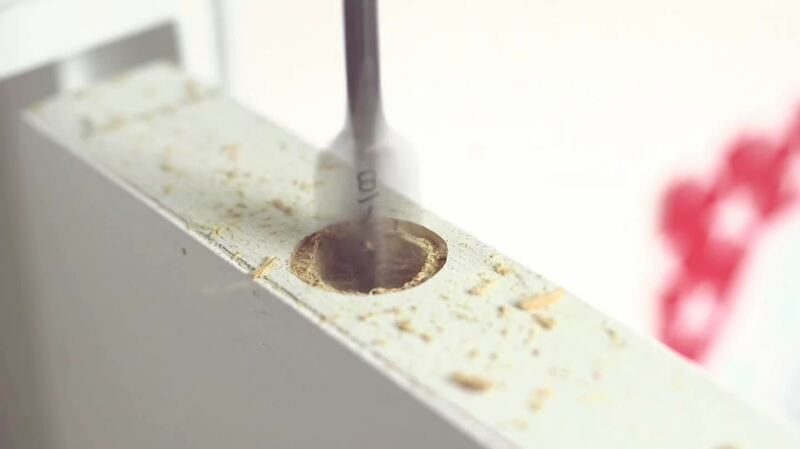 Take the 1 inch spade bit (that is a little wider than your cigar tube) and drill into the door until it is long enough to fit the entire tube. 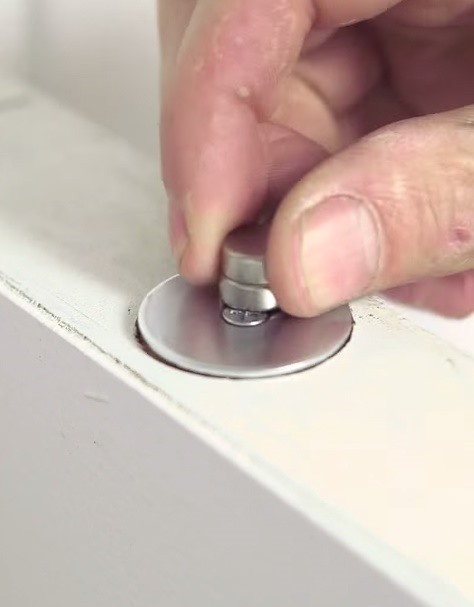 Fill your tube up with treasure, slip it into the door, and use the magnet to retrieve it any time you need. Whether you're trying to keep a family heirloom hidden, or you want to keep the Krabby Patty recipe safe from Plankton himself, this door is a great place to hide your valuables in plain sight. You'll always have you're eye on it, knowing your enemies will never find where it is. For more details and more step-by-step pictures, check out Sean Michael Ragan's post over on MAKE. What a clever idea I love it. I don't think that anyone would take the time to search for this as I'm sure they are in a hurry. Thanks so much for sharing this. People never look up, so that's a great place to stash stuff.